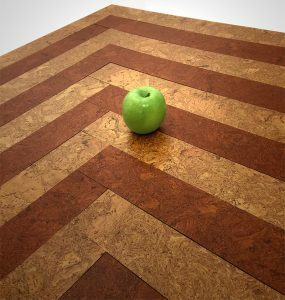 WALK ON YOUR NEW WOOD FLOOR IN 1 HOUR! 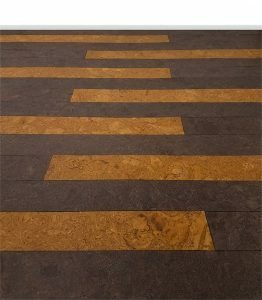 Yes I want this floor!Order Here! Great for Kitchens and Bathrooms! Get Started Now! You Won’t Regret It! Soft and comfortable under foot. Quick and Easy 3 Step Install! 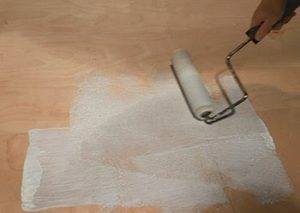 Start with a Smooth, Clean Plywood or Cement Subfloor – No paints, primer or sealer on the subfloor or the glue will not work. Strips will not stick to vinyl, linoleum, ceramic, marble, carpet, porcelain or any laminates. If you have hardwood floors, sand off the finish so that you have a porous surface. Be sure that the subfloor is not wet or damp. If you have a damp basement floor, you’ll need to address that issue first. Acclimate your Wood for a couple days. Open the boxes so the air circulates around the wood and the wood will acclimate to your climate. 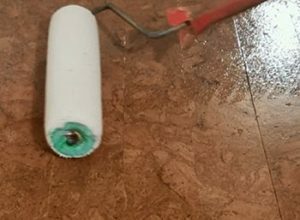 Using a paint roller, roll the glue down on your subfloor. It will go down looking white. Let the glue dry to clear. Only use our glue because it must work with the glue that is already on the back of the strips.IMPORTANT – The glue must dry to clear before continuing. Use a fan and it should dry in 30-45 minutes. Pick a starting point and stick down your first tile. Lay down a row of tiles tightly next to each other. Then go back and lay down the next row. It looks best if you don’t have the seams lining up from row to row.When you reach the wall and need to make a cut, mark the tile. 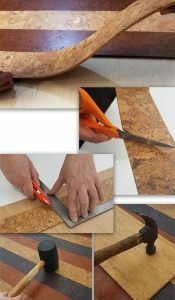 Use a large sharp scissor or a utility knife (box cutter) and a straight edge to make the cut.Once the strips are down, hit them with a rubber mallet or a hammer on a piece of wood to make sure that the strips are tight on the floor. Using a paint roller, roll the sealer finish on your new wood floor. Let the finish dry for at least 4 hours with a fan blowing on the floor. You’ll be able to walk on the floor without shoes at that time. Wait until the next day to put furniture on the floor. Is there a Contest Running now? Yes! We have a Video Contest running now through June 15th! Click here to read the Contest details! How do I cut the wood strips? You can cut the strips using a utility knife (box cutter) and a straight edge -OR- you can cut them using full sized sharp scissors. What if my wood strip is not sticking? You most likely did not let the glue on your floor dry first before sticking the wood strip down. Wait until the glue has turned clear before sticking the tile down. What does Contact Adhesive mean? It means that if you followed the instructions, your wood strip will be tightly stuck to the floor within a few seconds. If it doesn’t stick, see previous question. 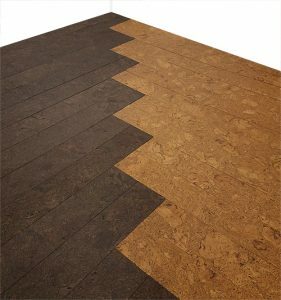 Why do the wood strips vary slightly in color? 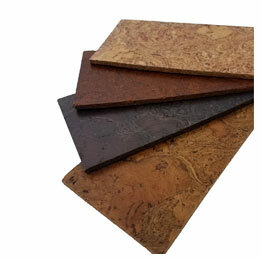 The cork oak wood strips are a natural wood product. Every tree is different and color can not be controlled. Its best to shuffle the strips to distribute the color variations rather than having them all in one area. How does the strip flex if its wood? 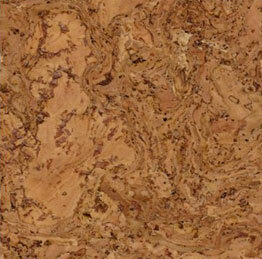 This is a specialty wood from the Cork Oak Tree. 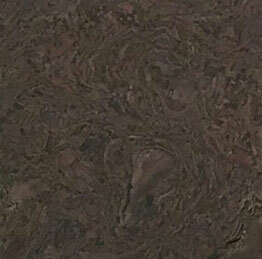 It is a resilient wood. 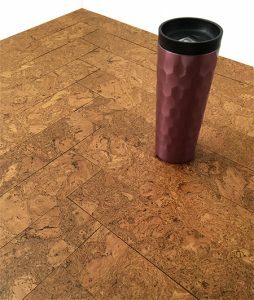 It is flexible like luxury vinyl strips but instead it is 100% wood, not plastic. 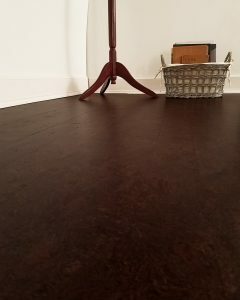 The resiliency makes the flooring feel soft and comfortable when standing for long periods of time. Is it good for Kitchens? Yes. 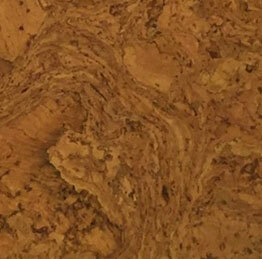 Kitchens are the most common locations in the home for cork wood strips. These floors are water-resistant and stain-resistant. 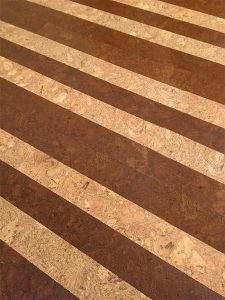 An appliance flood will not damage these cork wood strips. If you drop something on the floor by accident, most likely the item will not break. Is it good for Bathrooms? Yes. 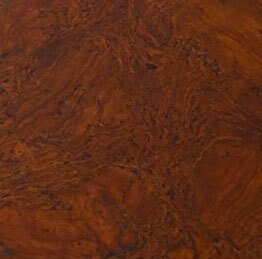 This is one wood that is great for bathrooms. 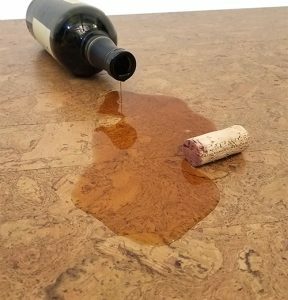 If cork oak floors get wet or flooded, simply let them dry out. Its best to put some caulking around the tub at the floor. Is it good for Basements? Yes. 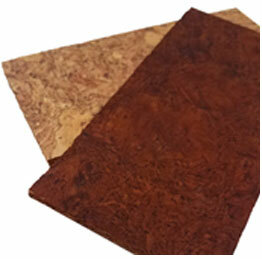 You can glue the cork oak strips directly to a smooth dry cement subfloor. Be sure it is clean with no sealer on it. If the wood strips don’t stick, you probably have high moisture in the cement. 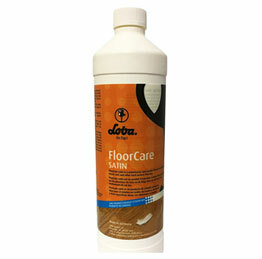 The eco-friendly glue is water-based and will not work on damp floors. If you have a damp or moldy basement, this flooring is not for you. Yes. Pets love to lay on the softer wood strip floor. If they have any accidents, just clean them up promptly. They won’t stain the floor. If your dogs scratch other types of flooring, they will likely scratch this flooring too. 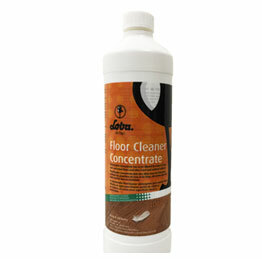 We do sell a concentrated cleaner which is very effective to use with a damp mop. You can also use mild dish soap or an eco-friendly household multi-purpose cleaner. Don’t use abrasive or ammonia or bleach cleaners. We have a floor polish that you wipe on after you’ve cleaned the floor. 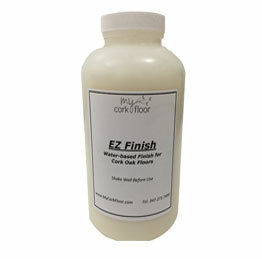 You want to maintain the finish regularly with the floor polish. Can I use a Swiffer Wet Jet on it? We don’t recommend the Swiffer wet jet because the contents of the cleaner are not clear. Oil based products should not be used on the floors. Can I use a steam cleaner on it? Yes. You can LIGHTLY use a steam cleaner. Don’t let it sit for a long time on any one spot. Can I use any contact adhesive? No you can not use an adhesive that you might by in a local store. 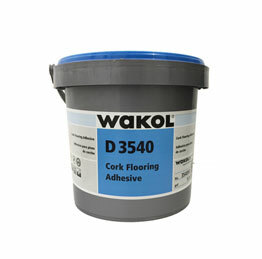 You’ll need to use the adhesive that we sell because the same adhesive is on the back of the wood strips. 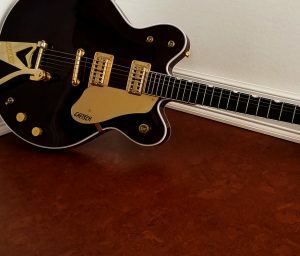 Can I put it over vinyl tiles? No. Please read the first section of the installation instructions. How do I calculate square feet? Multiply the length by the width of the room to get the square footage. Make it easier by rounding up to the next foot before multiplying. Be sure to allow for overage when ordering. 7% overage is the rule of thumb.